Duncan Street runs north-south from Trunk Road at its south end to Beverly Street at its north end. Here is our digital map of Duncan Street. If you would like to keep this map open in a separate tab of your browser as you explore downtown Duncan. Here are the main downtown points of interest on Duncan Street. 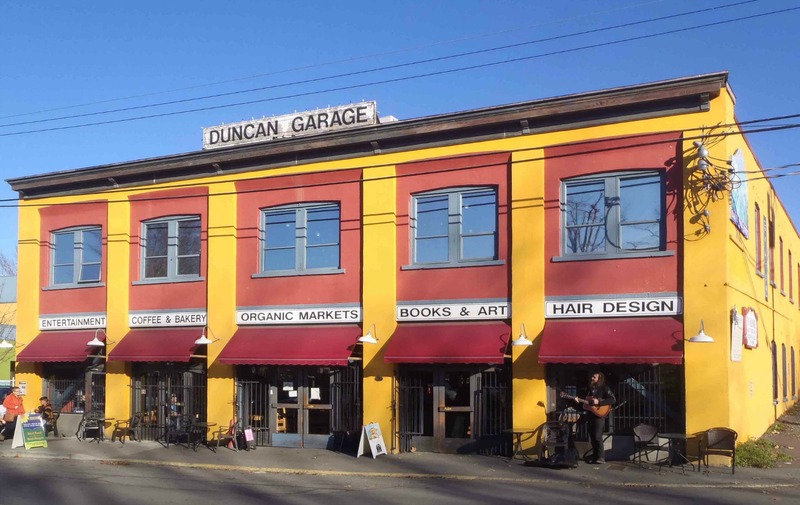 Duncan Garage, 310 Duncan Street, Duncan, B.C. Charles Hoey Park is adjacent to the west side of Duncan Street between Trunk Road on the south and Canada Avenue, one block west. 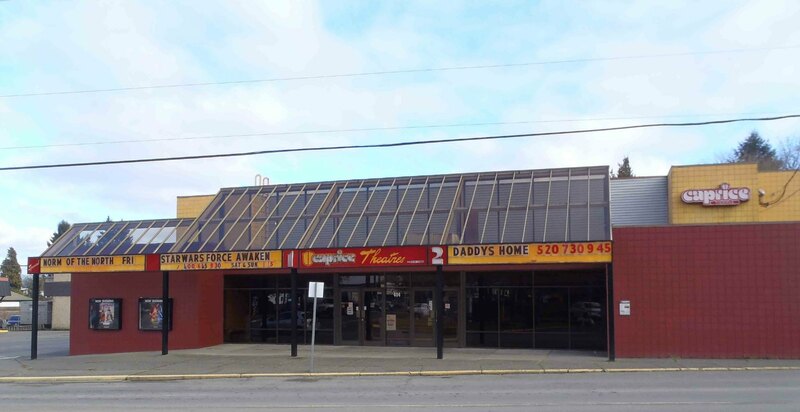 360 Duncan Street was a hotel until 2013, when it was purchased by the Cowichan Green Community, a non-profit society specializing in food security and local food production…..Read More…. The Caprice Theater is downtown Duncan’s movie theater, featuring two screens…..Read More….